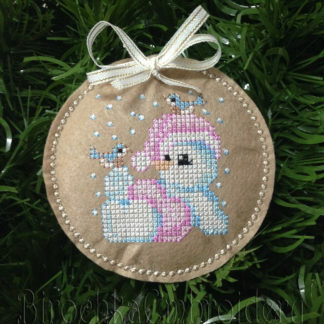 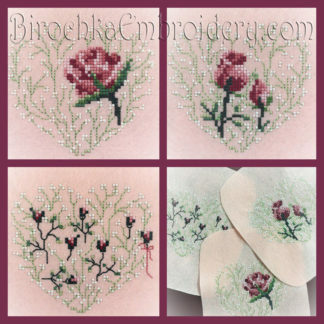 Cross stitch embroidery uses x-shaped stitches to create beautiful patterns and designs on fabric or paper. 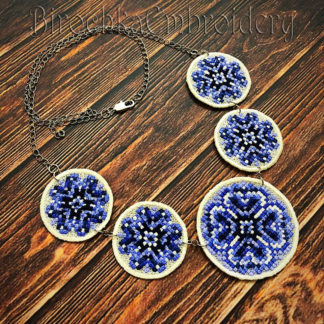 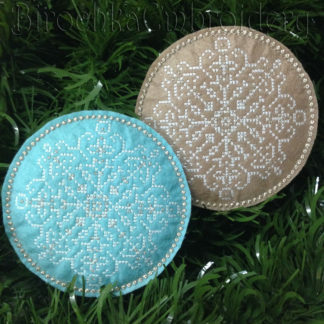 The result is a stylized, almost pixelated, look that typically has a cozy boho/country vibe. 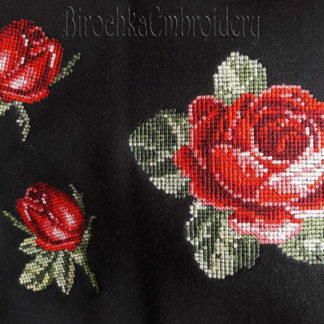 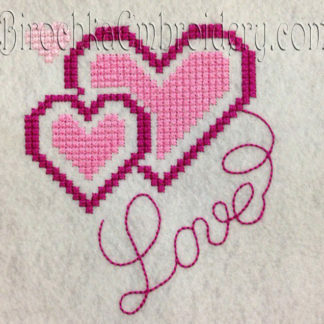 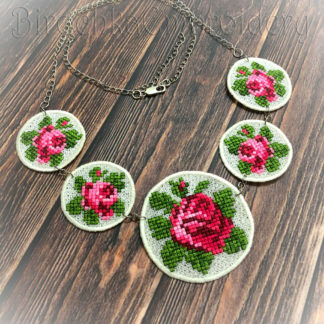 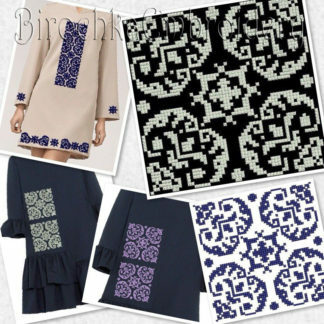 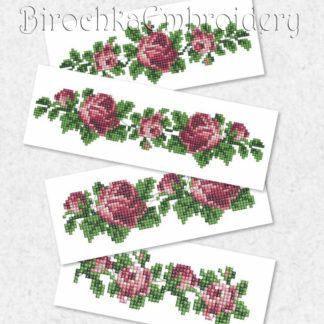 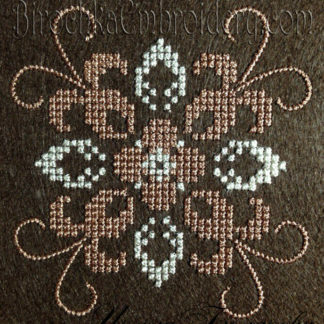 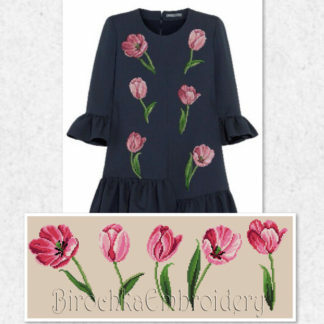 The only difference between regular machine embroidery and cross-stitch is the unique shape of the stitch.